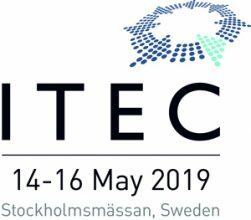 Meet the team of domeprojection.com® at Europe’s leading International exhibition and conference for the military training and simulation community, Stockholm Fair/Sweden, May 14th-16th, 2019, booth IB16. Experience domeprojection.com® ProjectionTools at InfoComm China 2019, booth MB1-03 in CNCC Beijing, July 17th – 19th, 2019. Experience domeprojection.com® ProjectionTools at the DSC Driving Simulation Conference Europe 2019 VR in Strasbourg Convention & Conference Center Palais des Congrès, France, September 4th to 6th, 2019: Europe’s leading networking event for driving simulation specialists from the industrial and academic communities. 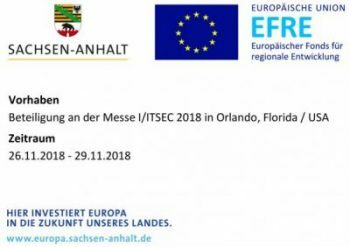 Experience domeprojection.com® ProjectionTools at the world’s largest trade fair for simulation and training I/ITSEC 2019, December 02nd to 06th, 2019, in Orlando/USA. 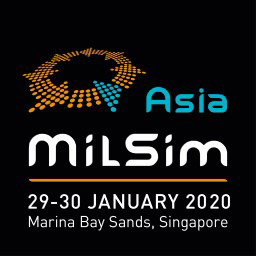 Meet the team of domeprojection.com® at the only event for the Military Simulation, Training & Education community in Asia: MilSim Asia Singapore from January 29th – 30th, 2020 at ADECS, Marina Bay Sands. 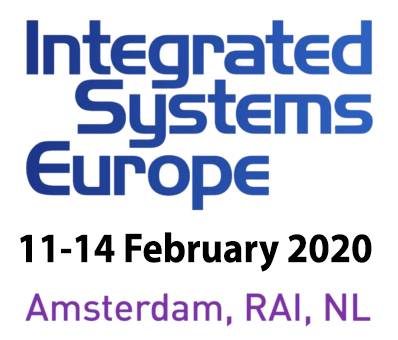 Experience domeprojection.com® ProjectionTools at the upcoming ISE Integrated Systems Europe in Amsterdam / Netherlands from February 11th – 14th, 2020, booth H2-A60. Experience domeprojection.com® ProjectionTools at project: syntropy’s booth at Prolight + Sound Frankfurt/Main, March 31st to April 3rd, 2020. 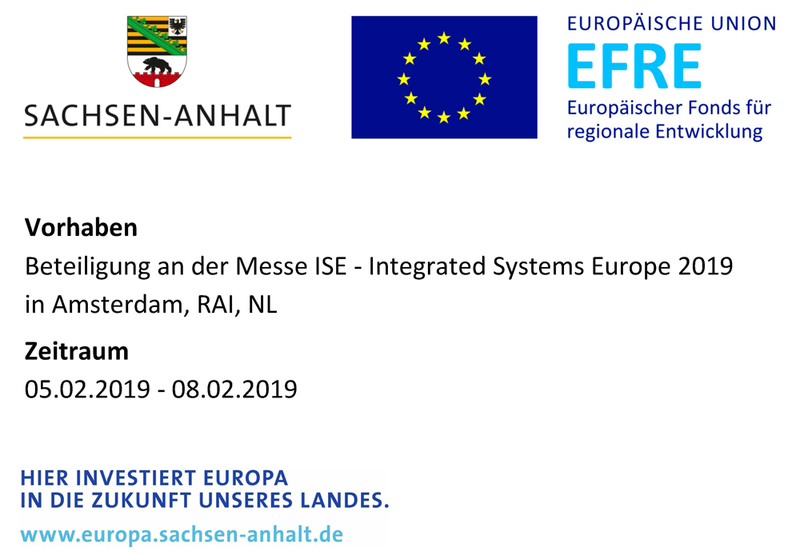 Experience domeprojection.com® ProjectionTools at the upcoming ISE Integrated Systems Europe in Amsterdam / Netherlands from February 05th – 08th, 2019, booth H2-A60. 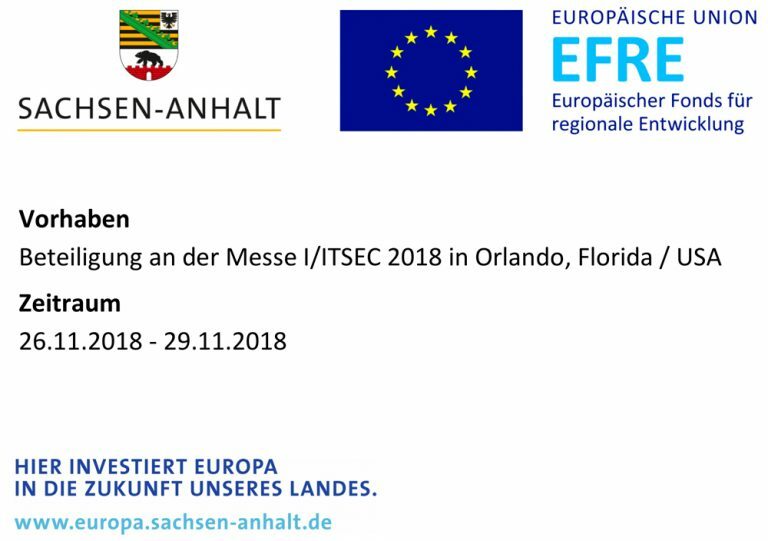 Experience domeprojection.com® ProjectionTools at the world’s largest trade fair for simulation and training I/ITSEC 2018, November 26th to 29th, 2018, in Orlando/USA.